Fill in the Details to Download the file. 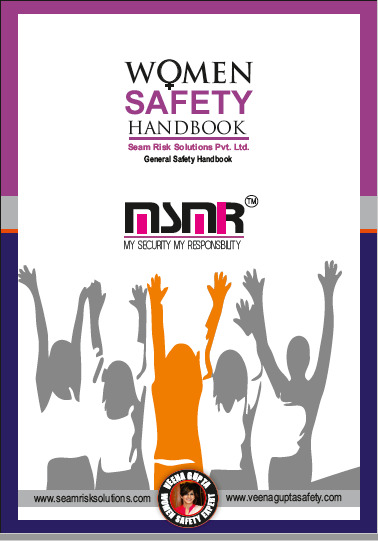 Download our "General Women Safety" Handbook from the link given below to know more about Women safety and Security. 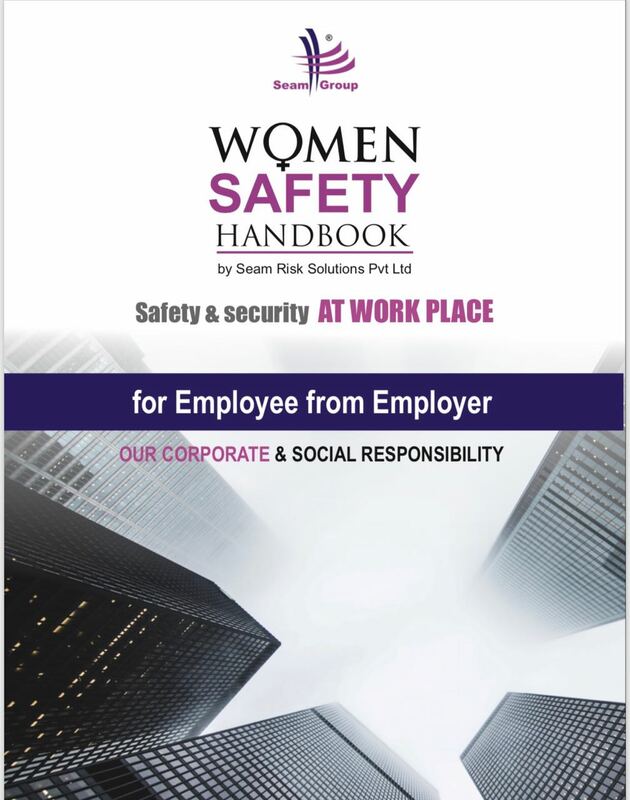 Download our "Safety and Security at Workplace" Handbook from the link given below to know more about Women safety in Corporate World. 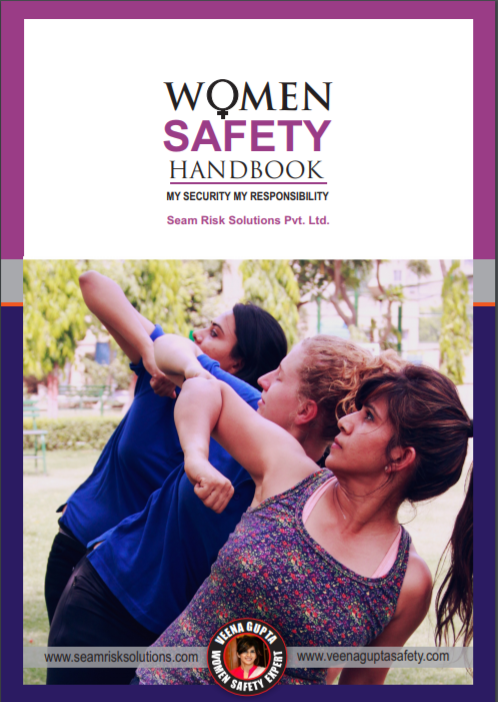 Download our Self Defense Handbook from the link given below to know more about Women safety and self defense techniques.